Following on from last week, where I looked at physical ways that we can support our wellbeing and happiness, I will now turn to exploring the more emotional and ‘spiritual’ aspects. 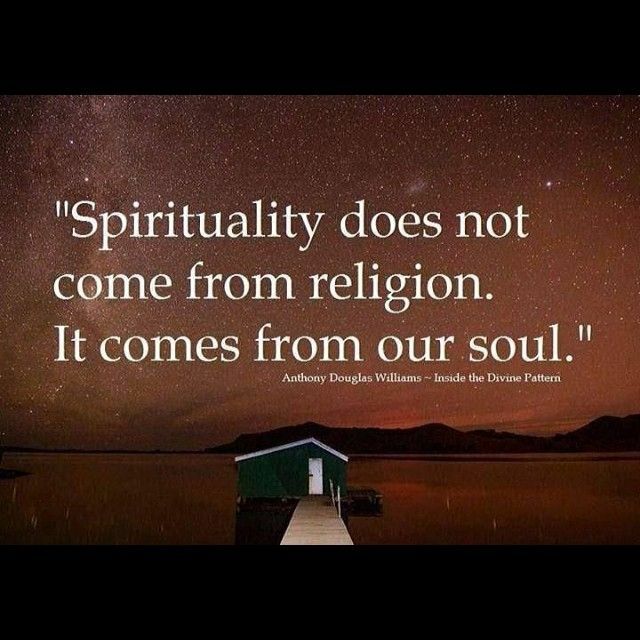 Perhaps it would be good to start by explaining that, when I say ‘spiritual’, I don’t mean in any religious sense. That might play a role, if it is important for you, but I believe that we all have a spiritual part of our being – whether or not we’re religious – that needs care and attention in order for us to be living a whole, balanced – and happy – life. I believe that it is only by being in harmony with our inner nature, and the Nature all around us, that we can truly experience balance, wellbeing and flow. For me, being in Nature feeds all the layers and aspects of our being and offers us many lessons on how to better care for our health on all levels. 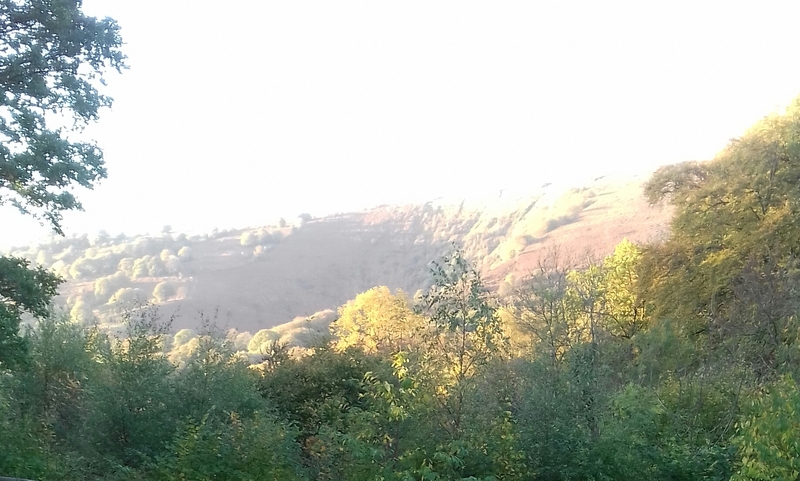 One of the main attractions of the property that we recently moved to in Wales is the amazing Nature all around us. I’ve known for some time that I wanted to move out of the city. I’ve been finding it claustrophobic and stifling, feeling squeezed uncomfortably into a role and space that no longer felt ‘right’ for me. I longed to find a place where I felt I could breathe; where I could see the sky above, and green, living things all around me. 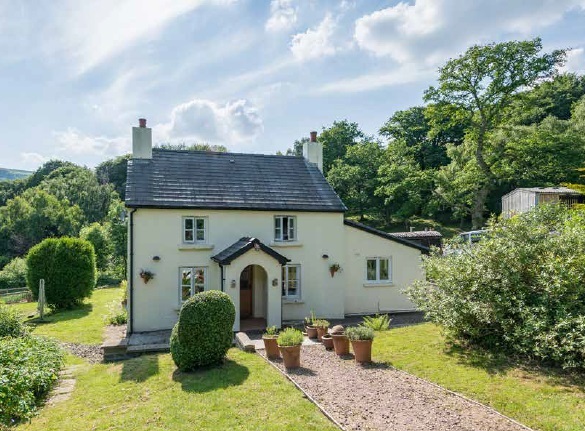 We looked at a variety of places in our search, all of them more rural than the Bristol suburbs where we’d been living, but not truly ‘countryside’- until we found Rose Cottage! Here we have woods, fields, trees, natural hedges and even a little stream. I instantly felt the sense of peace that fills this place, and it was as if the coiled spring that I’d been carrying around inside of me began to unwind and relax. 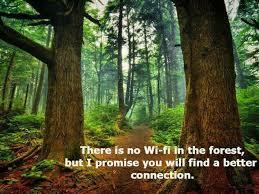 Spending time outdoors, in Nature, has proven health benefits. 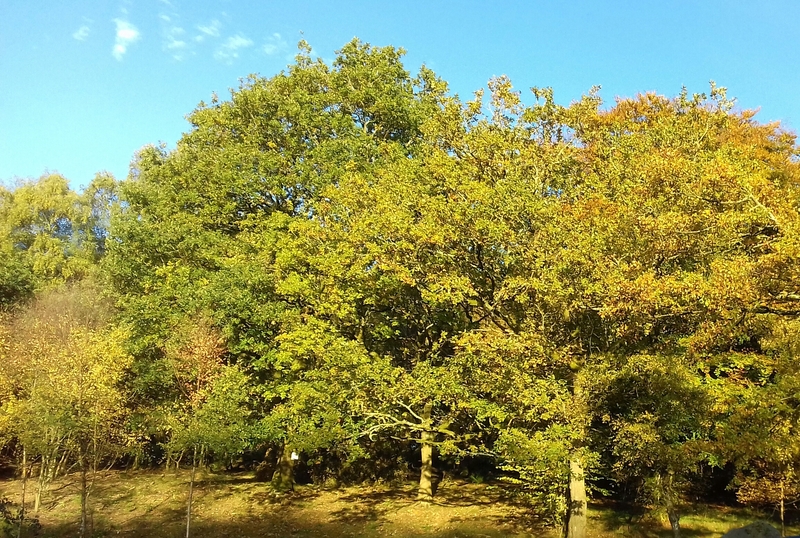 There are the obvious ones of fresh air, exercise and the fact that we need daylight for our bodies to synthesise Vitamin D. In addition there is something calming and healing about the colours green and blue – the main colours that we see, at least in the UK, when out in nature. Connecting in with the earth is beneficial, both in terms of a physical connection and also on an emotional / spiritual level. It is very grounding, especially if we can take our shoes off and feel the earth beneath our feet, tuning into its energy and allowing it to bring us peace and balance. There is something very special about getting away from the world of work, busy-ness and all the normal daily demands. 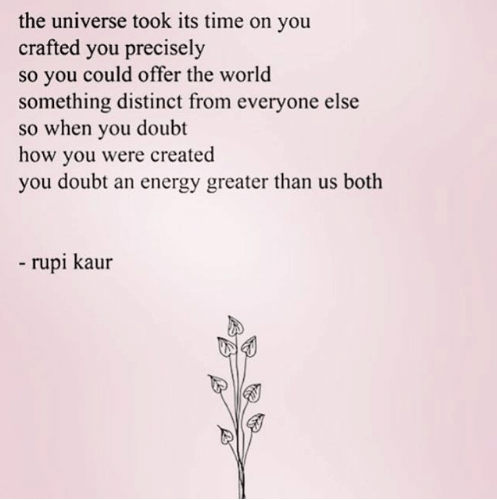 Sadly we are often so used to this ‘noise’ that we’ve forgotten how to be quiet, and lost touch with our own uniqueness – who we are without all the ‘domestication’ of our every day lives, and also the wonder of our being and all the amazing gifts that we alone can bring to the world. So many people are experiencing stress and overwhelm in our society. They might push it down, using work, food, alcohol, smoking, shopping, over-exercise or some other form of addiction in order to dull the pain. But it doesn’t go away, and often it can fester inside us, leading to physical or mental dis-ease. Sadly, trying to stop ourselves from feeling the pain in these ways effectively dis-connects us from ourselves, and from our internal guidance system, meaning that we can find ourselves feeling lost and/or making decisions that don’t serve us. We can end up feeling discontent, unfocused and lonely, knowing that something is missing but not sure how to fill the hole… This is what leads us to look outside of ourselves for the answer, the thing that will help us to feel fulfilled and ‘complete’, but in reality, nothing outside of ourselves can ever satisfy this need, if we don’t first take care of our inner selves. This is where it is so important to spend some time in quiet, allowing ourselves the space to reflect, reconnect and tune in to what we really need. Mindfulness and getting present are great ways to start. Also practising gratefulness. I often recommend keeping a gratitude diary, making a note of all the things you find in your day to feel thankful for, or that make you smile. It can be as simple as a warm cup of delicious coffee, reading a good book or seeing the smile on a child’s face. Focusing on these things will reset your focus away from negativity. Where your attention goes, energy flows and will attract more of the same into your life, so feeding the positive is a great way to support your wellbeing. Basically ‘overwhelm‘ is when we find ourselves in a situation where we feel that we have little or no control, and yet we’re having to juggle a high level of demand. We feel overloaded; trapped with nowhere to go to escape. When we make time to get out into Nature, it gives us space – both literally and emotionally – allowing us to take a step back and regain a degree of perspective, in order to reconnect with what is important to us. To me, this is what it’s all about, and it’s what being in Nature gives us the space to do. 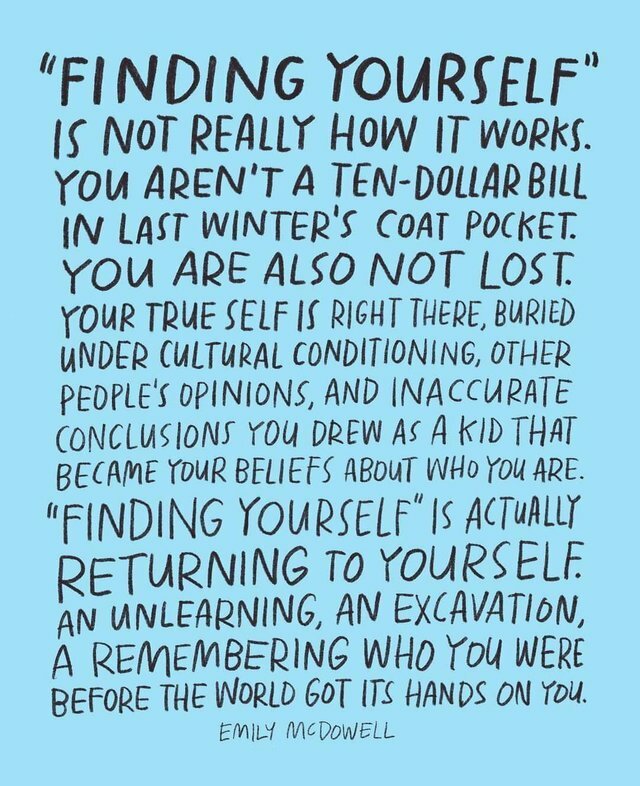 It allows us to strip off the layers of conditioning, the masks we wear to survive in the worlds outside of ourselves, and to reconnect with Who We Really Are. When we can do this, and appreciate the amazing being that we are, ‘warts and all’, then we can start to explore what it means to be that person, more fully. How can we tap in to our gifts and begin to truly share them with those around us…? This will both benefit others, and help us to grow and to feel more fulfilled – more ‘in tune’ with ourselves – that is, more comfortable in our own skin. The feelings of stress and overwhelm begin to melt away as we step into the niche that was always there for us, waiting for the time that we would stop trying to please others, and instead allow ourselves to be all that we can be. 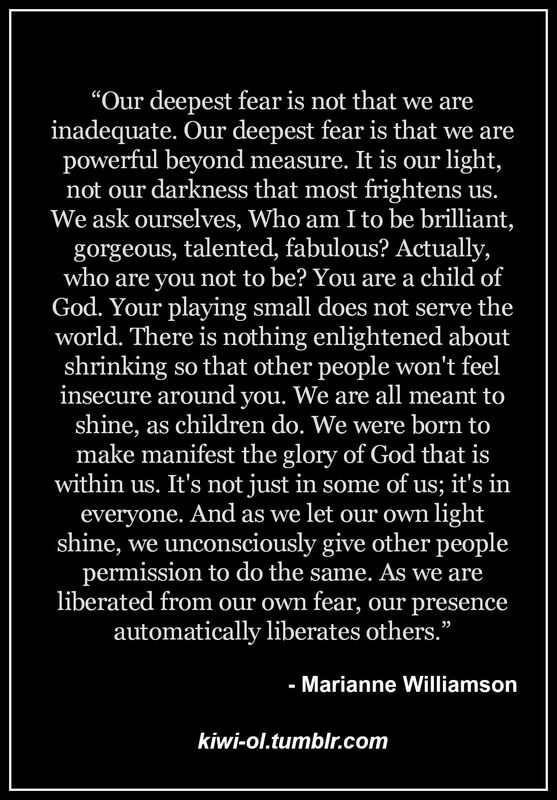 We are ‘powerful beyond measure’ when we connect with our authentic selves. The Universe has created you with great care, bringing many elements together over aeons of time, to result in the person that you are. So don’t think of it as selfish to take time for yourself and to listen to your heart and follow where it leads you. That is what you are here to do. That is how you fulfil your potential. That is how you be your best self and give permission to others to be their best selves.